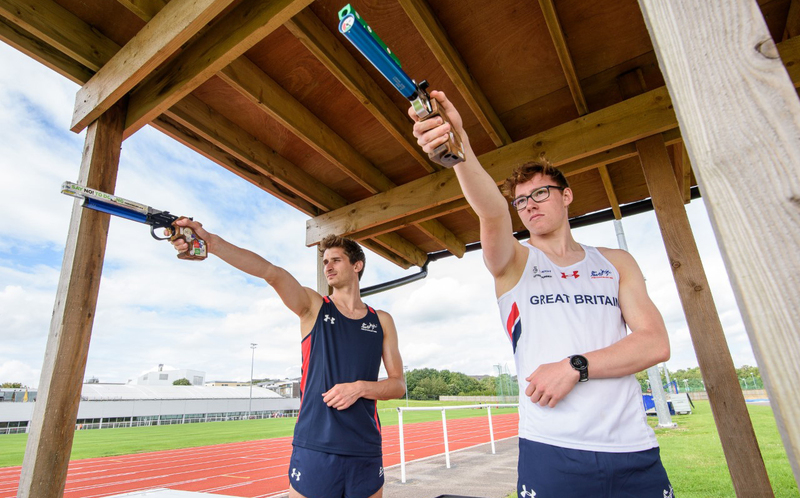 PLYMOUTH’S Myles Pillage and Kerenza Bryson both impressed at the opening Pentathlon GB 2019 National Ranking Competition in Bath at the weekend. They both won junior titles and finished second overall in high-class fields. Pillage was only beaten by world champion Jamie Cooke in the men’s event. Pillage impressed in the fencing and swim disciplines to lead Cooke. But just as was the case at the World Championship in Mexico four months ago, Cooke surged through in the laser-run to take control before holding onto his advantage in the horse-riding discipline. Pillage won 23 of his 30 fencing bouts, which was only matched by Rio Olympian Joe Choong, while he had the third quickest swim with a time of 2:02.54. The former Plymouth College pupil produced a solid laser-run of 11:44.49 minutes to go into the ride in second place. And there was little change in the ride with most of the leading athletes scoring well, with Pillage, like Cooke, scoring 293 points. Thomas Toolis finished in third spot. In the women’s event, Bryson was only beaten by Rio Olympian Kate French. Bryson impressed in the fencing with 30 victories and 12 defeats to go into third spot after the opening discipline. She was only 10th quickest in the swim with 2:25.29, but produced a solid laser-run of 12:41.38 to go into the ride in third spot. And it was in the riding arena where the silver and bronze medals were decided. Francesca Summers, who had gone into the final discipline in second place, picked up a number of time faults, whereas Bryson kept her nerve to move up to second spot, with Scotland’s Jo Muir also leap-frogging Summers to take bronze. 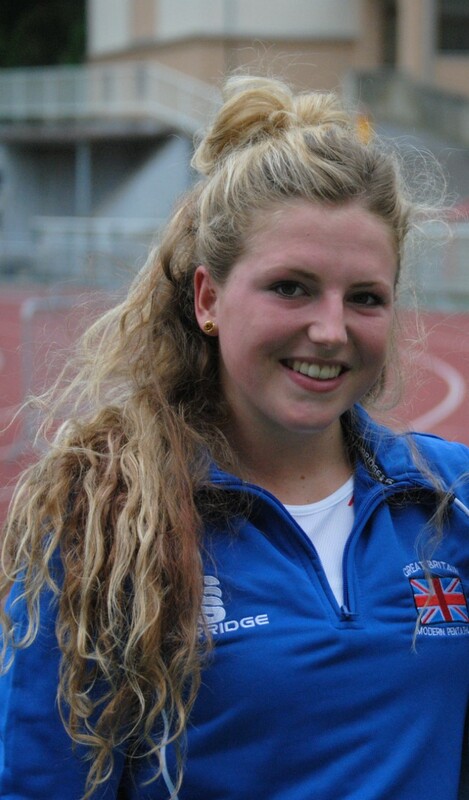 In the opening Pentathlon GB 2019 National Youth Ranking Competition, Plymouth College’s Annabel Denton took fourth place in the under-19 girls’ event, with Georgina Mitchell finishing sixth. Mitchell (2:19.48) and Denton (2:22.43) were second and third after the swim and both remained in the top three after the fencing, with Mitchell recording 26 hits to take the lead and Denton scoring 23 victories. Blustery weather made for tough conditions in the laser-run and it was Bath’s Sarah Wilson who came out on top after the quickest run of the day. She was followed home by Emma Whitaker and Alexandra Bousfield, with Denton and Mitchell dropping out of the podium places. Plymouth College’s Frazer Oliver finished 11th in the under-19 boys’ competition.